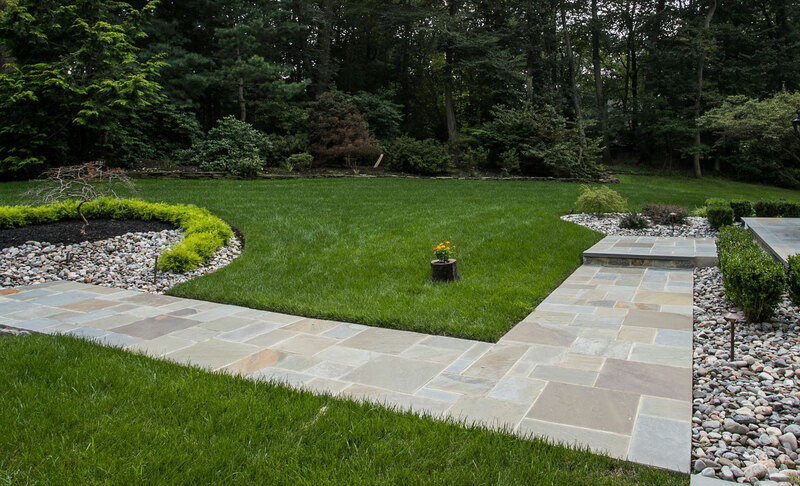 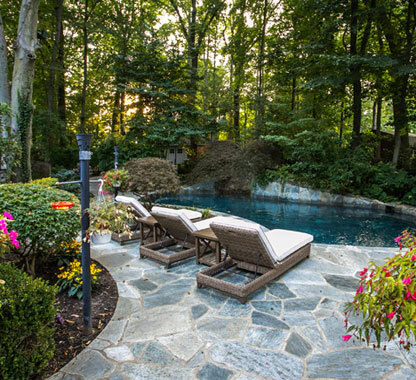 The Right NJ Landscaper for Any Outdoor Space – The right NJ landscaper can make any home look its best. 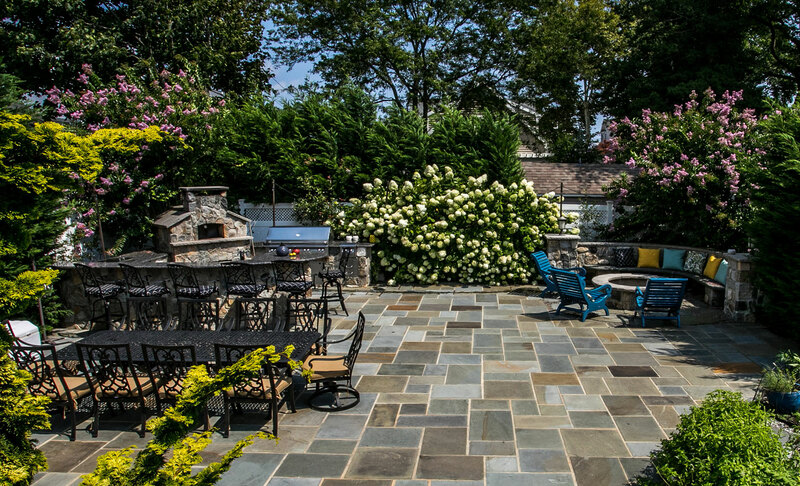 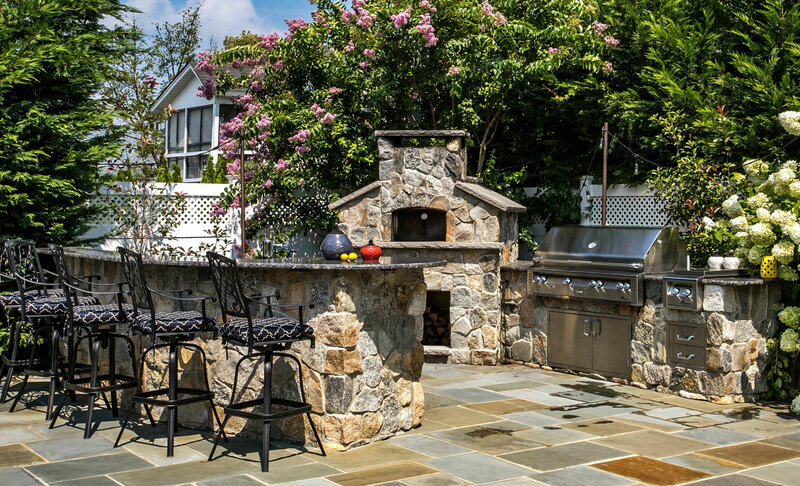 With a talented and skilled staff, you can trust Jersey Landscaping, LLC for all your residential or commercial NJ landscaping design needs. 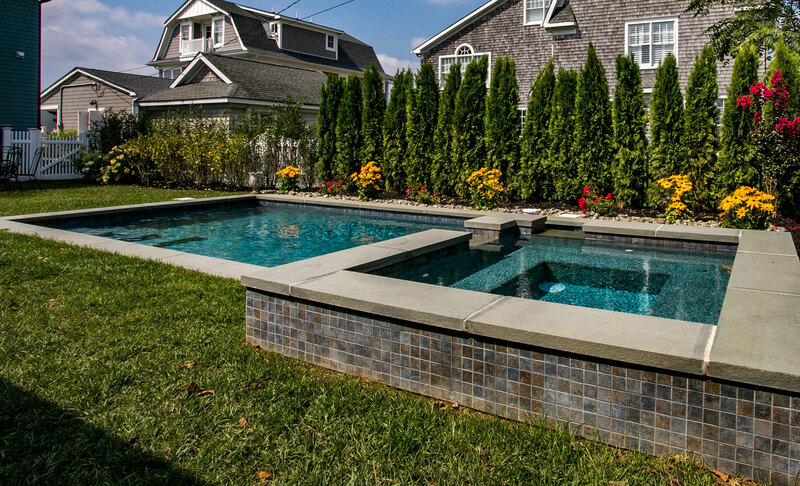 Our fully licensed and insured designers and contractors offer a variety of New Jersey landscape design services that include: * Commercial Landscaping and Property Maintenance * Residential Property Maintenance * Outdoor Lighting * Patio and Hardscape Design * Landscaping with Brick Pavers * Blue Stone Patios * Backyard Pond Installation and Design * Retaining Walls * Water Landscape Design * Outdoor Kitchens and Stone Fireplaces. 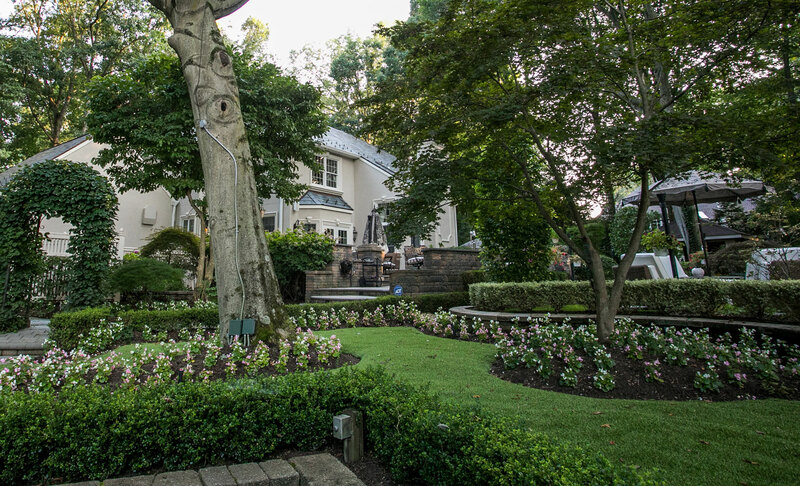 Find the Best NJ Landscaping Design for You! 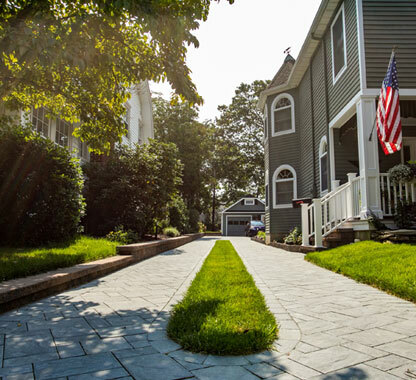 The Jersey Landscaping team has been helping clients for more than 40 years. 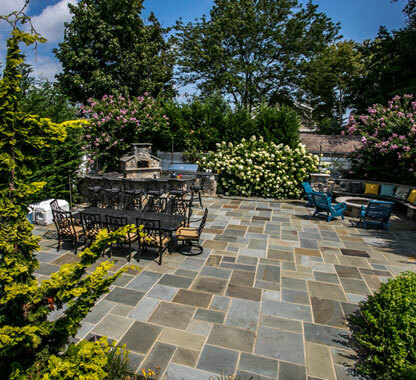 For more information on landscape design services or to get a FREE ESTIMATE, fill out our request a quote form or call us at 732-462-4289. 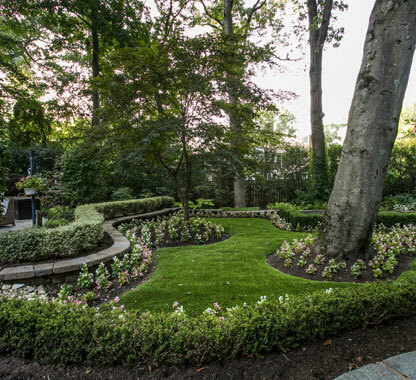 See what the premier Central Jersey landscaping company can do for you! 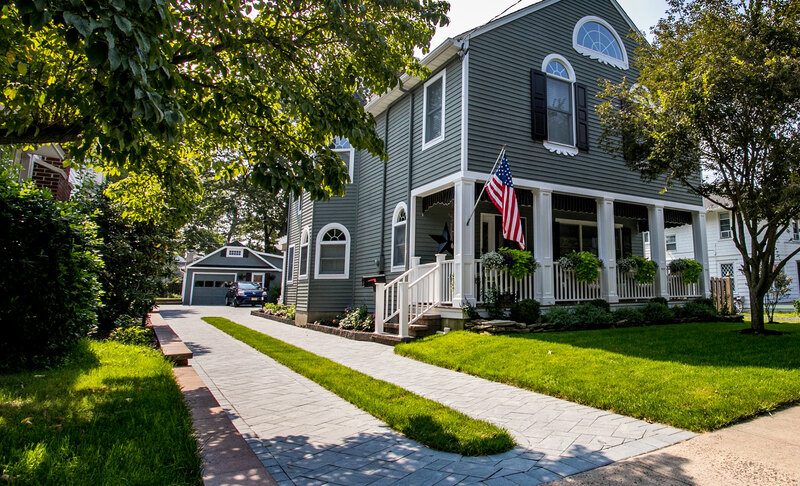 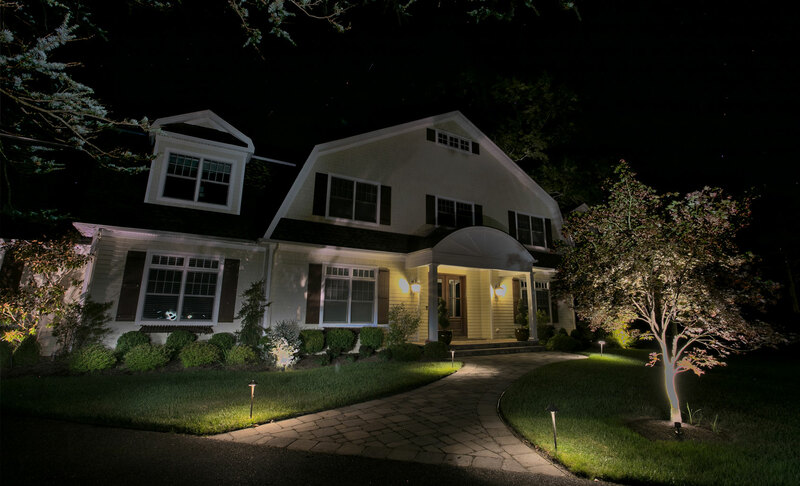 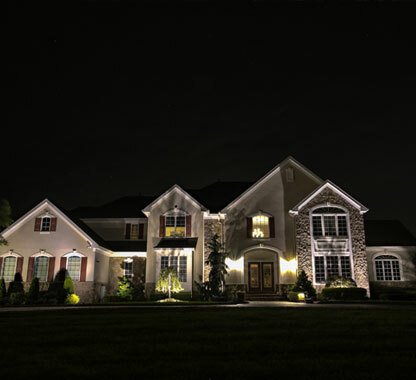 Since 1976 we have designed, landscaped and maintained residential and commercial properties throughout central New Jersey. 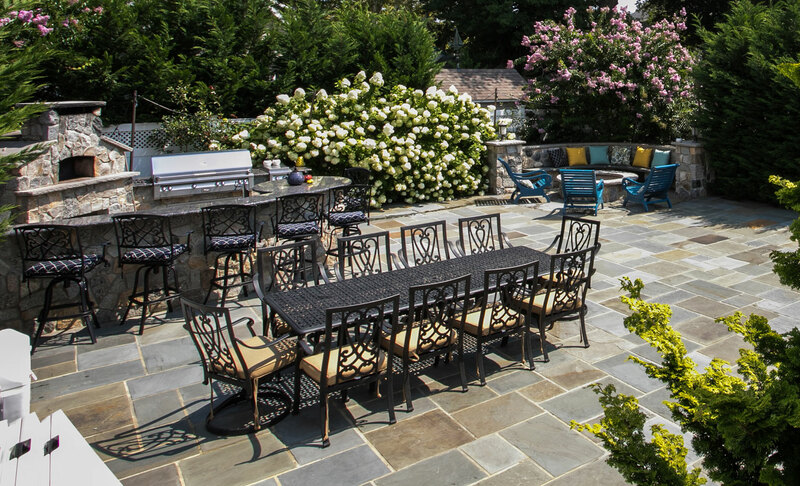 Our expertise and experience make us an excellent choice for your next project. 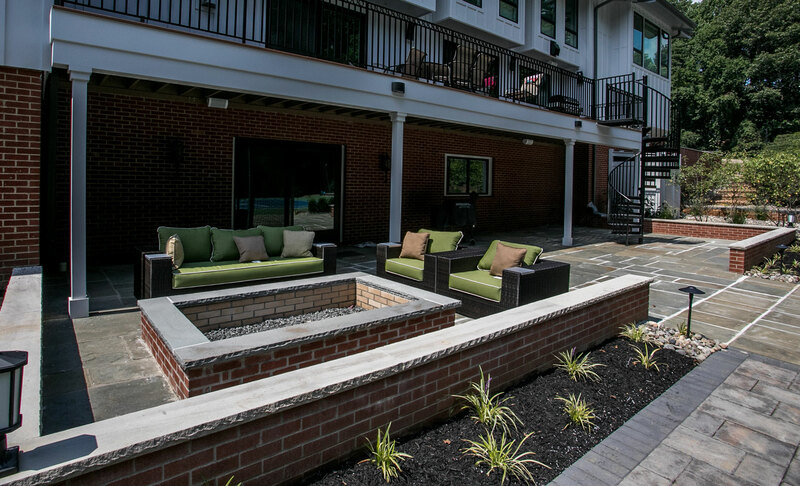 We are ready to get to work for you! 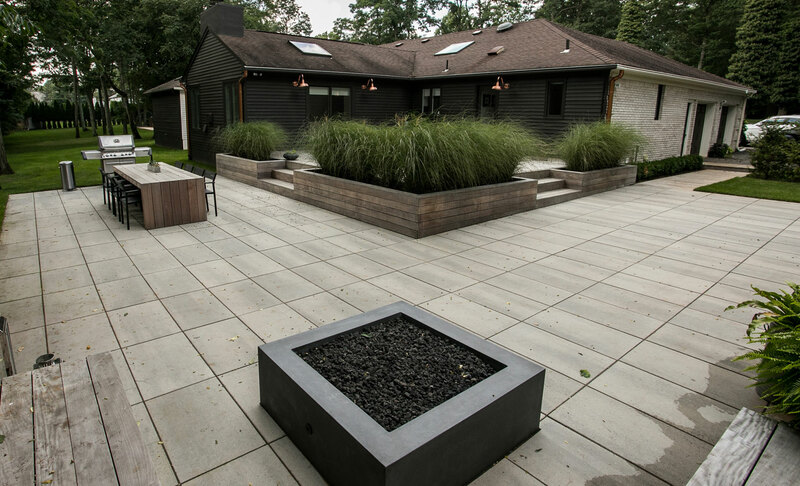 Our integrative approach guides you to create an outdoor design that reflects the needs and advantages of your property.